In A World Where Everyone Dreams Big, If Your Desires Include Palm Trees, We Can Make It Reality. Helicopters, Barges, Cranes, and Carts...Given modern day technology, palm trees are able to be moved in more ways than you can imagine. Using helicopters or barges in the water are just a couple of methods to move trees, as seen in these two pictures. We have transplanted trees using cranes to lift palms over electric power lines, install on top of buildings, over houses and structures, across bridges, and into island areas of swimming pools. We also have special made palm tree carts and dolleys that allow us to move palm trees by hand that weigh up to 5,000 lbs. This palm tree cart enables us to travel through interiors of offices, homes, and businesses or through small gates and other limited space areas. 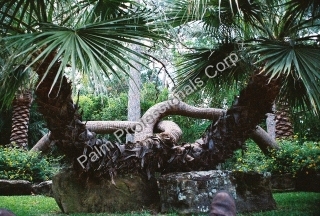 Just a couple of our notable accomplishments are transplanting the largest triple trunk Medjool Date Palm into Houston, Texas and also transplanting a palm tree that was over 100 years old. Please Visit Our Portfolio Page To View Those Project Pictures As Well As Other Photos. Test Our Installation Capabilities. We have done it all. Think outside the box and push it to the limit of creativeness. We Can Do It! Want A Palm Tree Named After You? We create new hybrid palm trees. If you desire a certain type of palm tree that will not typically grow in your climate, then create a similar one that has a better survival rate. We can even name it after you if the palm tree obtains a unique enough genetic characteristic. Hybrid palm tree production is done regularly, but a new genetic species of palm tree is a bit more complex of a process and if successfully performed, it can be named after the the sponsor of the project. Palm Trees are some of the oldest trees traced on this planet. We can help create your own species and give it your name. 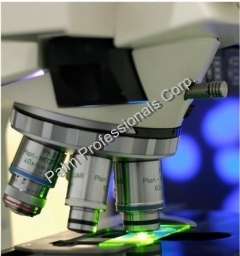 We also can help with any other laboratory work or testing of palm tree soil, leaf tissue, or disease analysis. Test The Limits Of Our Lab Skills... We Can Do It! Test Our Growing Skills. Give us your measurements and description of curves that you want created in your palm tree and we can do it. 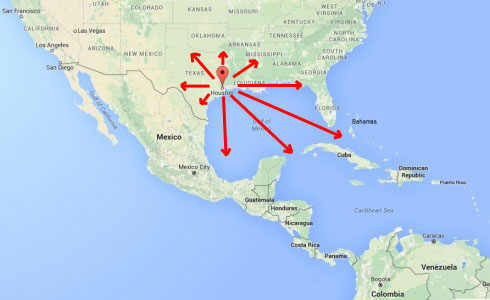 We supply the United States with palm trees and can also export/import palm trees to and from the Caribbean Islands and other Countries as well. Not all palm trees are permitted in all areas. We do not import or export small orders. We have the largest amount of growing fields to select from. All species, sizes and shapes of palm trees are available and wholesale purchases can be arranged on a per order basis or per truck load discount. 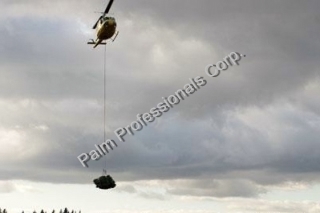 We can also provide specimen palm trees in bulk. 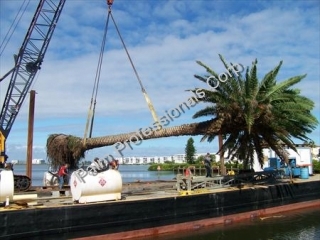 We provide the skills and materials to fulfill your large orders of palm trees for your wholesale or commercial projects. Logistics are no problem either. We deliver everywhere. As a reassurance to you, our material is inspected before leaving the growing fields and also reinspected by the Department Of Agriculture again to ensure healthy and disease free palm trees for our customers. 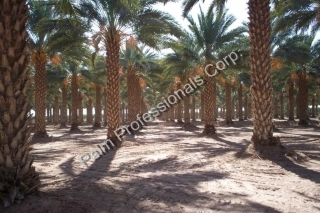 How about the fact that all of Palm Professionals' palm trees are personally checked to match our premium standards and only the "Grade A" palm trees are selected for sale to our customers.